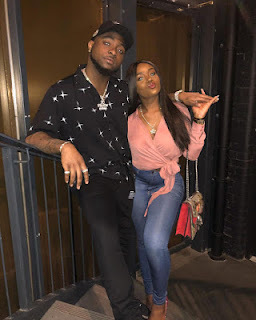 DMW Boss, Davido attended the wedding ceremony of an unidentified friend yesterday in Owerri as a groomsman and in the caption of the photo he shared, he said he hopes he becomes a groom one day. 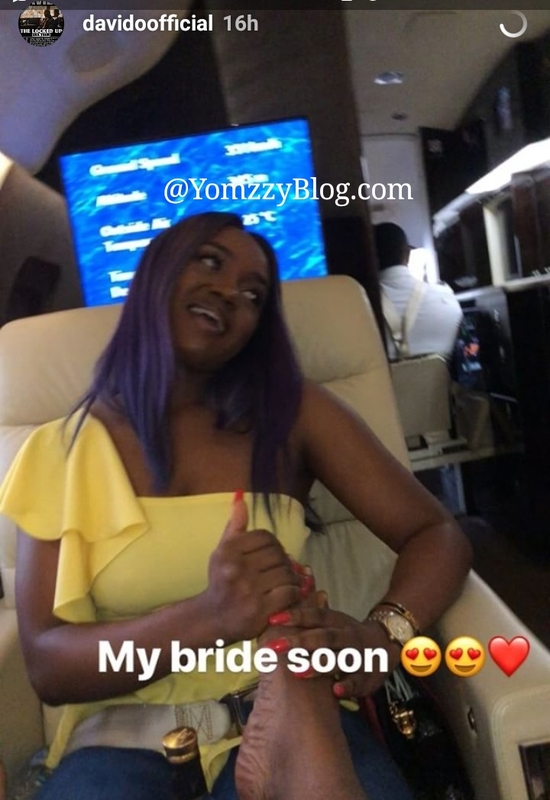 He took to his Instastory to share a video of his girlfriend, Chioma with caption: 'My Bride soon'. This means a wedding between the two hottest couple in Nigeria might arrive sooner than expected.